Male body hair, beard hair and pubic hair all have a slightly different keratin structure. 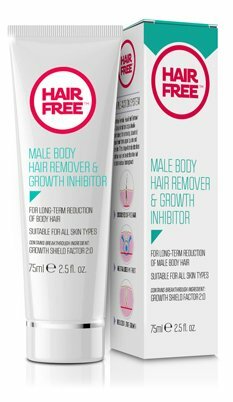 That’s why our research chemists have created three modified formulations to attack androgen-driven male hair. 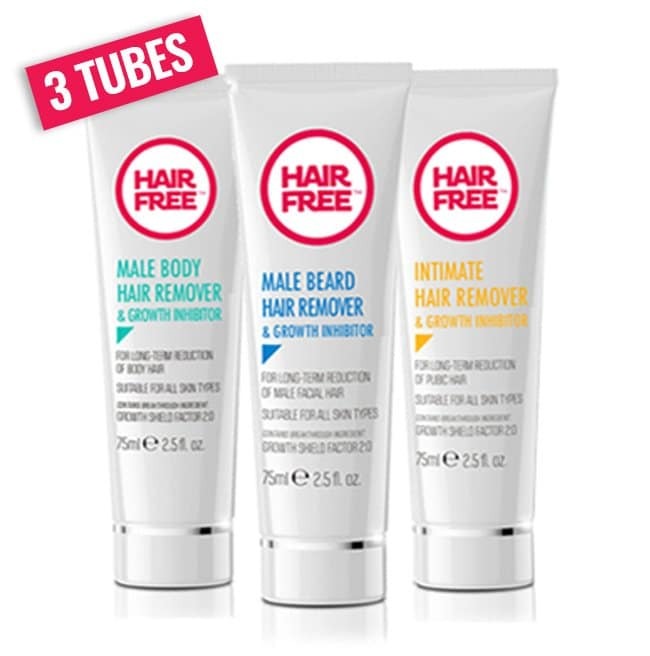 With these three versions, you can test the incredible effects of our award-winning products. 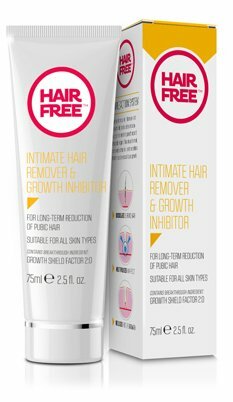 Hairfree dissolves the hair shaft to allow passage of the active ingredients to be “pulled” down into the hair shaft to kill the hair root. 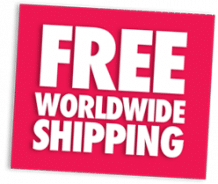 Hairfree – laser hair removal – in a tube! Apply twice a week for 30 – 45 days to achieve permanent removal of tough, androgen-drive, men’s body and beard hair. For intimate hair removal.